Lahore is second largest city of Pakistan whose population is growing massively. there are almost 1 crore people living in this city. There are all types of Buildings in this amazing city. If we talk about Mosques then there are thousands of Mosques In Lahore. 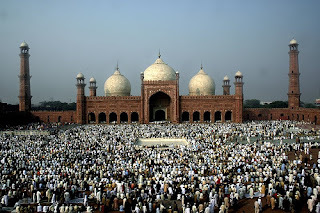 The most popular Mosque of Lahore is defiantly Badshahi Masjid. Here are some most popular Mosques of Lahore.